If you've just bought a Sony Xperia smartphone and found thay your Play Store is blank, it's not your fault. This is a known bug, and thankfully there's a way around it. Smartphones may be highly useful devices, but remove the usual way to get your favorite apps and things get trickier. If your Sony Xperia is showing you a blank Google Play, here's what you have to do. And that's it. 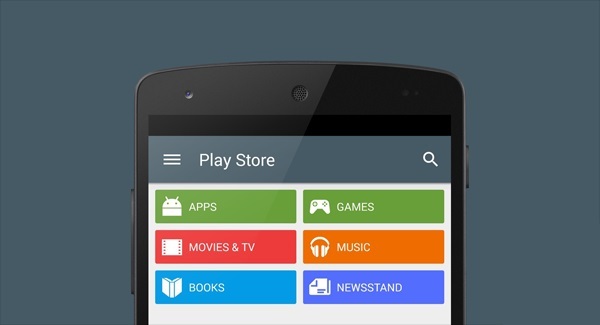 You should now have full access to Google Play, as expected. It's a bit awkward to have to wipe your smartphone just to get it to work properly, but considering you probably haven't installed anything else (you had no Google Play access after all) it shouldn't be that much of an hassle.